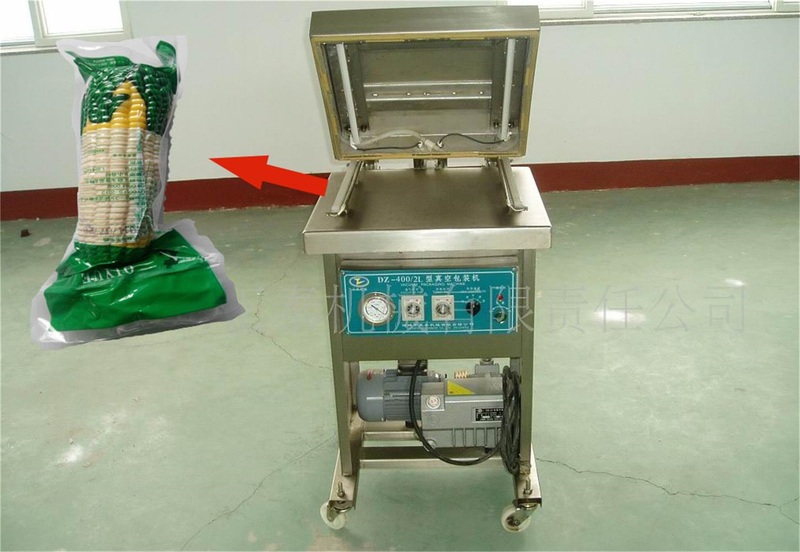 Sweet Corn Vacuum Packing Machine is Corn Vacuum Packing Machine. 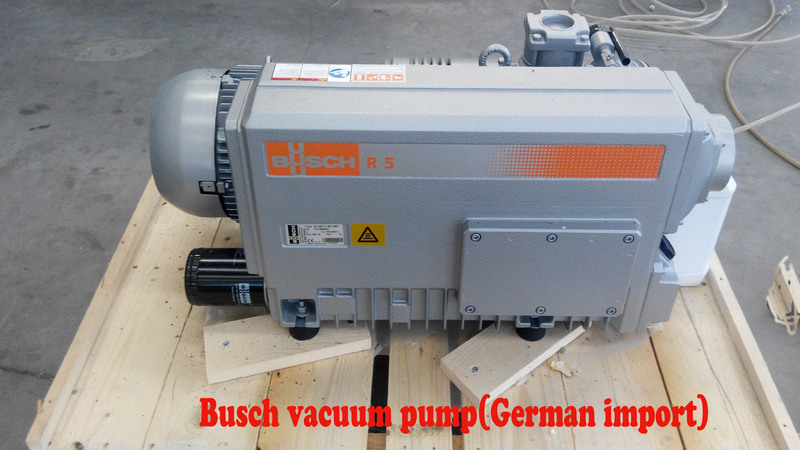 It is High Quality Packaging Machine. 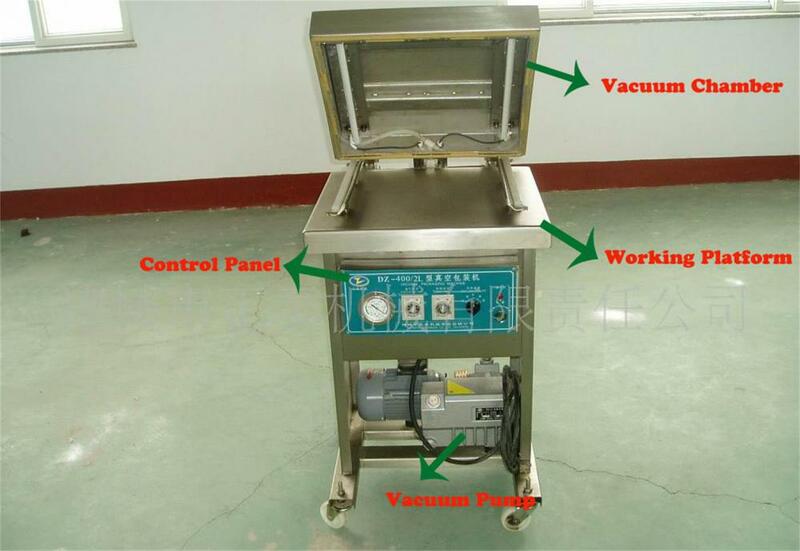 It is also Vacuum Food Packaging Machinery. 2 . Zhengtai has passed the ISO9002,ISO9001:2008 quality system authentication and 3C authentication, has the self-management Import and export right. Zhengtai Xi`er Welcomes your inquiry. Looking for ideal Corn Vacuum Packing Machine Manufacturer & supplier ? We have a wide selection at great prices to help you get creative. All the High Quality Packaging Machine are quality guaranteed. We are China Origin Factory of Vacuum Food Packaging Machinery. If you have any question, please feel free to contact us.